James Cockayne is Director of the Centre for Policy Research and represents United Nations University at the UN in New York and in the UN’s High-Level Committee on Programmes and the Frontier Issues Reference Group. 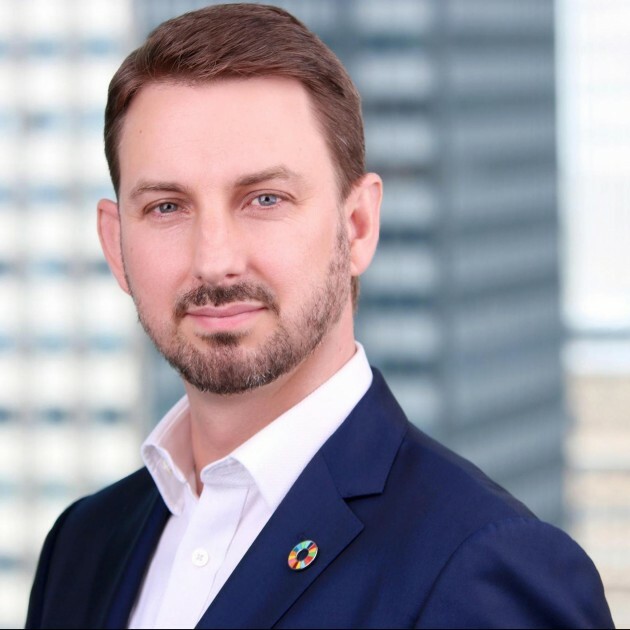 He additionally serves as Project Director for Delta 8.7 – The Alliance 8.7 Knowledge Platform and Head of Secretariat for the Liechtenstein Initiative for a Financial Sector Commission on Modern Slavery and Human Trafficking. A recognized global authority on the UN and on organized crime and its role in politics, Dr Cockayne has over 20 years’ experience in the public, private and research sectors. He is a leading commentator on innovation in global governance, the role of evidence in public policy, on multi-stakeholder efforts to protect human rights in fields from modern slavery to private security. Dr Cockayne is regularly called upon by senior leaders at the UN to provide thought leadership, for example in advising the High Commissioner for Human Rights on privacy in the digital age (2014); in drafting the Code of Ethics that now binds the President of the General Assembly (2016); and in drafting the Secretary-General’s Strategy on New Technologies (2018).